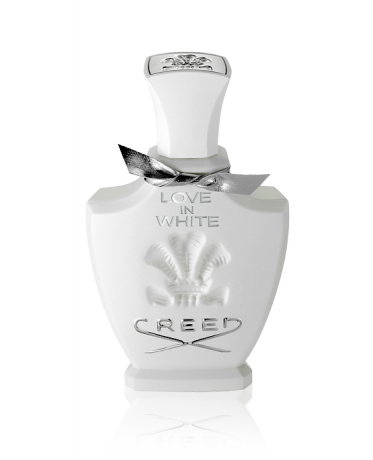 An ode to Creed’s craftsmanship and passion for the world’s finest ingredients, Love in White combines hand-selected essences from five continents – a fragrant statement of global unity and peace. Cultured and polished – it’s no wonder this fragrance is loved by First Ladies—Love in White was honoured on its launch day with a most iconic image: New York City’s Empire State Building illuminated by pure white lights. 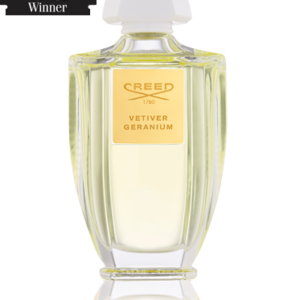 Worn by two First Ladies, it is sometimes called “the White House fragrance”. Laura Bush received the first bottle in 2005 and Michelle Obama wears it as well, Washingtonian Magazine reports. 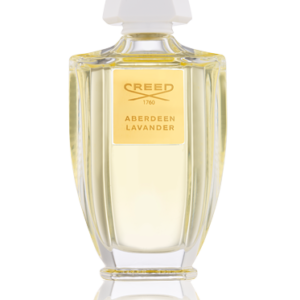 Middle note: Tonkin rice husk, Egyptian Iris, Italian White Jasmine, Daffodils from the French Riviera, Guatemalan Magnolia, and Bulgarian rose. 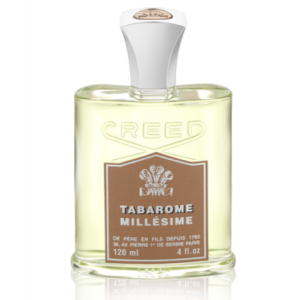 Base note: Vanilla from the island of Java; Calabrian ambergris; Sandalwood from Mysore, India.